Experience a different kind of wet party with your girlfriends! Yes, a wet party that will have you spinning, slipping, sliding and rolling down unlike any other. And you might ask just what exactly is this? 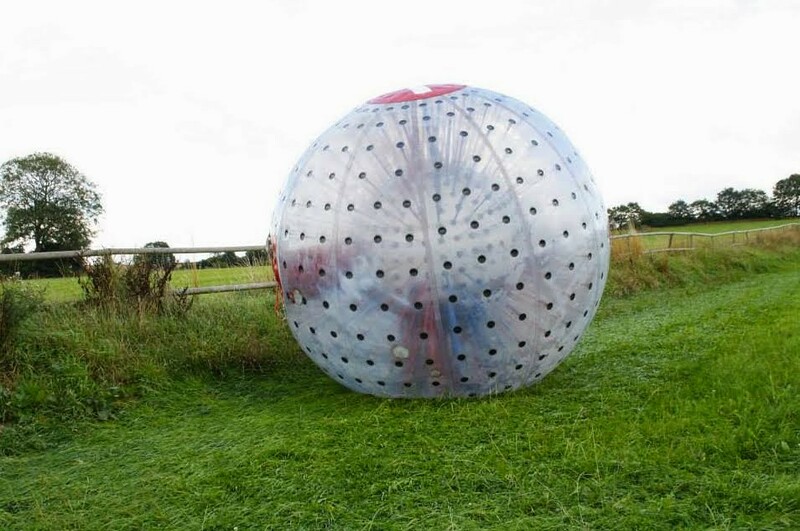 Aqua zorbing! 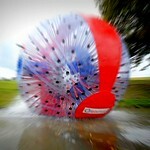 It’s a washing machine laundry experience in a ball! 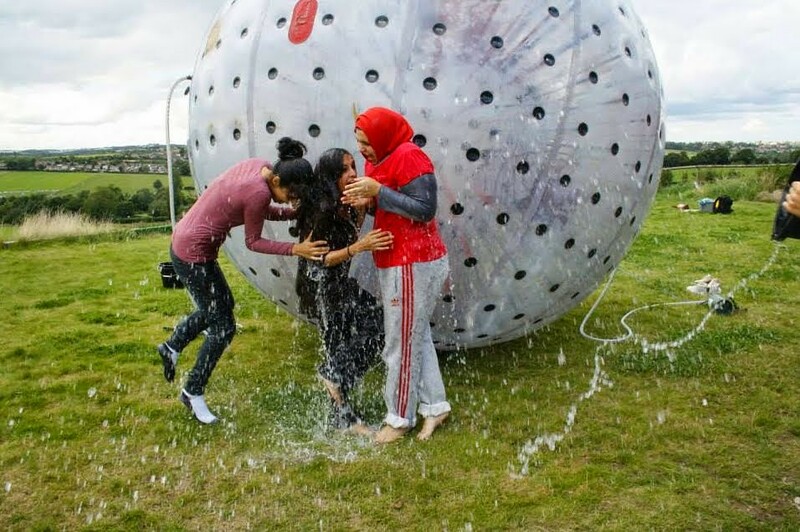 Enjoy this splashing and thrilling zorbing with your friends. 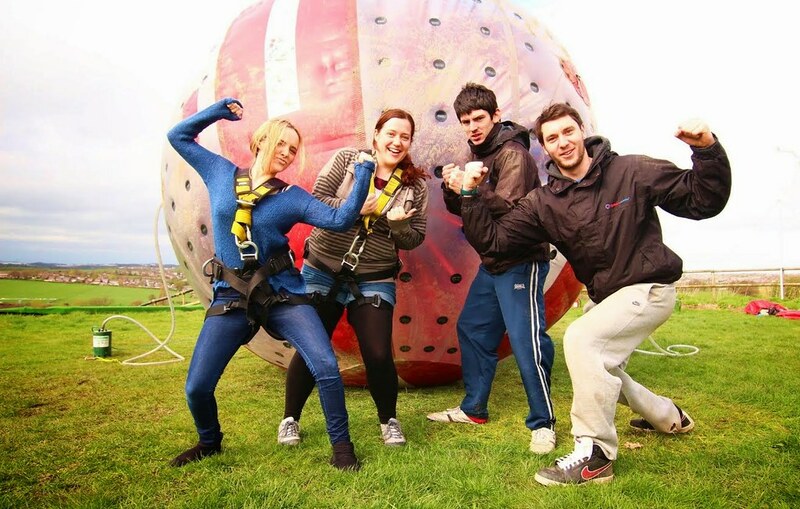 Prepare to get extremely wet and immerse yourself with lots of fun and laughter! 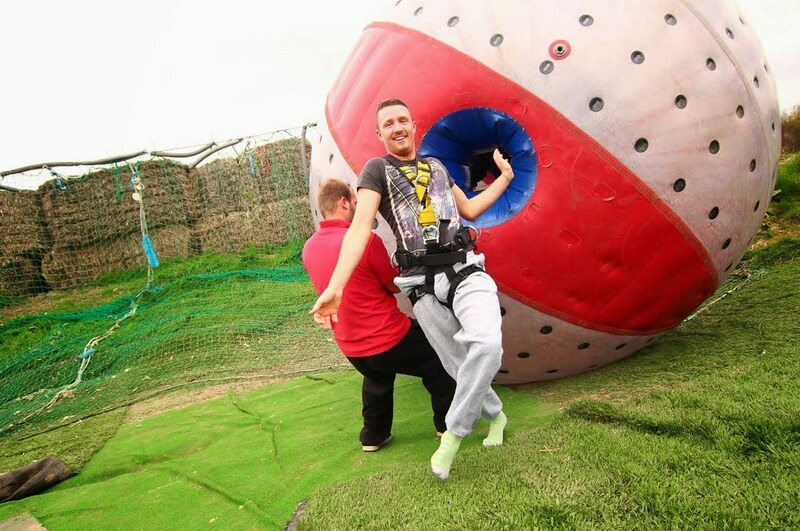 Aqua Zorbing is zorbing with a twist. With liters of water and no harness, you’re in for a washing machine sensation! 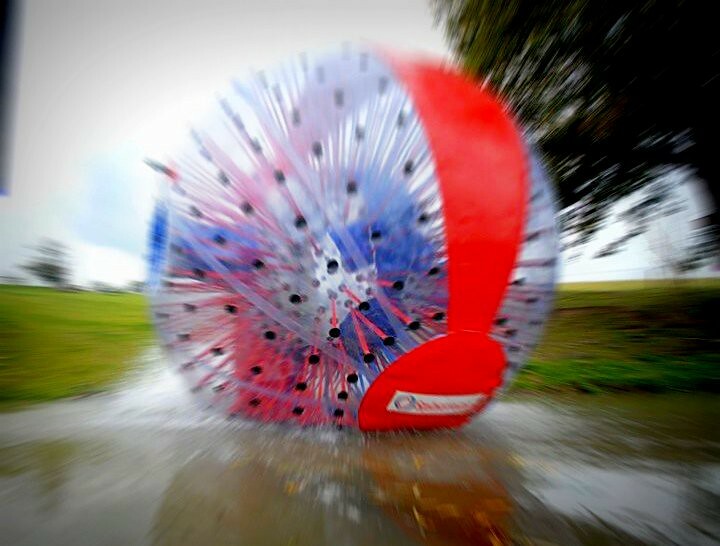 Let the water carry you as the ball rolls and tumbles downhill with you and your friends inside. You’ll be slipping, diving, sliding everywhere. 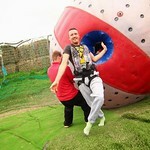 It has already captured the hearts of many family and friends because of the endless and amazing fun they get! 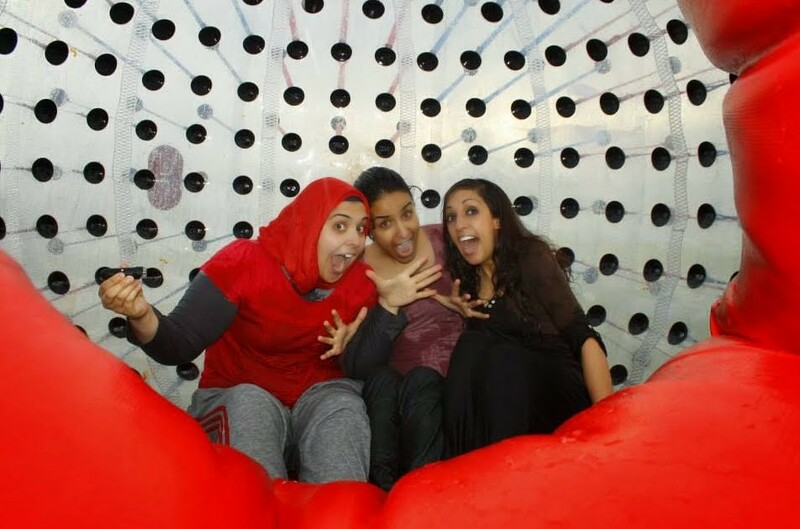 Try it with your favorite people in the world and get yourself an exhilarating water ride. 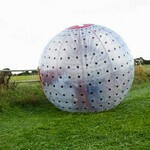 Aqua sphering caters to groups and is considered a toned down but more fun version of traditional zorbing. Why Go for the Ride? 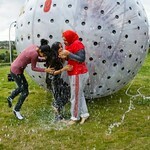 Zorbing with a water-based twist! 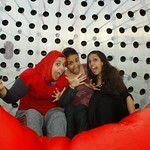 Immerse yourself in a giant washing machine experience. How do I breathe in the Aqua Sphere? You will not be submerged under the water in the sphere as there is only enough water for you to slip and slide in. You will get soaked and wet but you won’t be engulfed in it. We have very strict Health & Safety regulations. 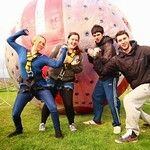 Various Health & Safety experts are also continually testing our spheres and rides.